A secondary school has been deemed as requiring improvement by inspectors, who highlighted inconsistent teaching and above-average fixed-term exclusions. 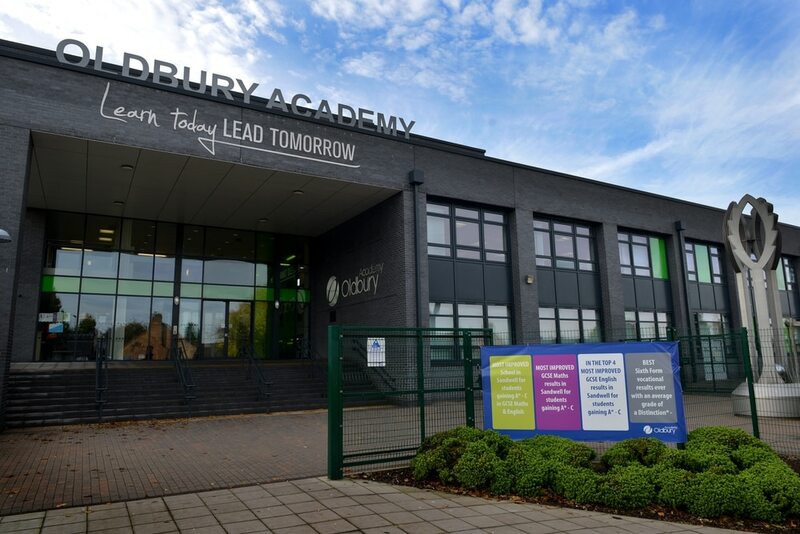 Oldbury Academy, which has 1,568 pupils, was ranked requires improvement overall by schools watchdog Ofsted. This matched the same overall rating from the school's previous inspection, with headteacher Philip Shackleton saying he was 'slightly disappointed' with the result. Inspectors ranked it as good in sub-categories for personal development, behaviour and welfare; and 16 to 19 study programmes; but requiring improvement for effectiveness of leadership and management; quality of teaching, learning and assessment; and outcomes for pupils. The report said: "The quality of teaching in the school is improving, but continues to vary across subjects. "Leaders’ evaluation of the school’s overall performance is too generous because it focuses overly on the positive changes that have occurred since September 2017. "Leaders do not focus enough on pupils’ achievement and progress from individual starting points." Inspectors also said that the number of fixed-term exclusions was 'above national averages,' adding: "Leaders are aware of this and have robust action plans in place to reduce exclusions." Headteacher Mr Shackleton said: "Ofsted judged our academy to still require improvement. "We are slightly disappointed with the judgement given the strides our school has made over the last two years, but we understand the journey we are on. "The inspectors have recognised in their report that there is capacity for the academy to continue to improve along this journey. "The report recognises several strengths of our school, which I am very proud of. "Students’ personal development, behaviour and welfare were recognised as good, with inspectors praising this area of our school. "They said that students ‘show respect for others, and have positive attitudes to school'. "Furthermore, inspectors graded our sixth form as good. They recognised the high quality teaching that takes place, which have led to excellent outcomes for students in academic and vocational subjects. "Following the inspection, senior leaders have reviewed our current improvement plan, which clearly focuses upon continuing to develop the quality of educational provision that our students receive. "We have started to restructure the processes in which we intervene to support student outcomes, to ensure that systems and strategies for tracking progress are used by teachers and middle leaders more effectively."